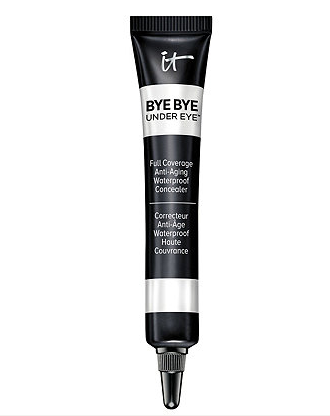 I can't say enough about this eye concealer, life changer! It covers anything under your eye - yellow, purple, brown, red! It is super easy to use and last forever! I wish it came in a stick form, bc that would be insane! I use a small makeup brush to put it in the corner of my eyes, eyelids and undereye ... then I layer my foundation on top of it! It is looks amazing and last all day through the evening! It is a bit more tacky than your normal concealer but this is probably why it works so well! Ulta carries it along with Sephora, QVC, QVC comes with a brush too!